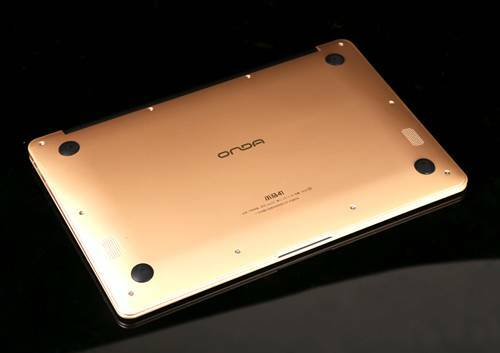 Recently, the well-known Chinese tablet manufacturer Onda released a new Notebook named Xiaoma 41. It is a Windows 10 notebook with a 14-inch IPS screen that has 1920 x 1080 resolution, an Intel Apollo Lake Celeron N3450 processor, 4GB DDR3L RAM, and 64GB eMMC storage with 256GB TF card support. Let’s see the real strength of Onda Xiaoma 41. The product comes in a big white box, in which we find the tablet, manual, and charger. To reduce weight, the Xiaoma 41 does not use metal material. It uses hard plastic material, which is lighter than metal material and durable enough to handle the most rigorous of everyday use. Weighing in at 1.3kg and measuring 334 x 220 x 21.05 mm, the device is a portable companion for business. 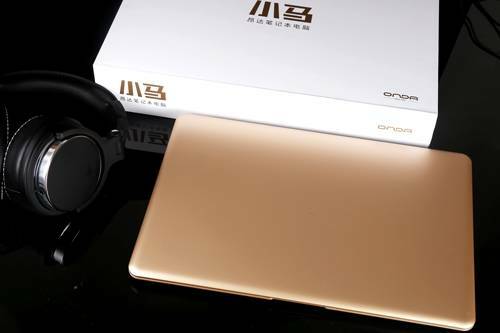 The front of the device is equipped with a 14 inch Full HD IPS display with a resolution of 1920×1080 pixels. It’s clear and bright enough, and its 16:10 aspect ratio is well suited to media. Colours are realistic and viewing angles are good. The key travel distance is a little short but the keys are comfortable to type. The Xiaoma 41 offers multiple connective options including 2 x USB 3.0, 1 x DC jack, 1 x TF Card slot, 1 x Mini HDMI slot, 1 x 3.5mm Earphones Jack. The powerful USB 3.0 port provides the high-speed power of fast charging and data transmission. The two stereo speakers can reach a balance sound effect and sounds pretty good. 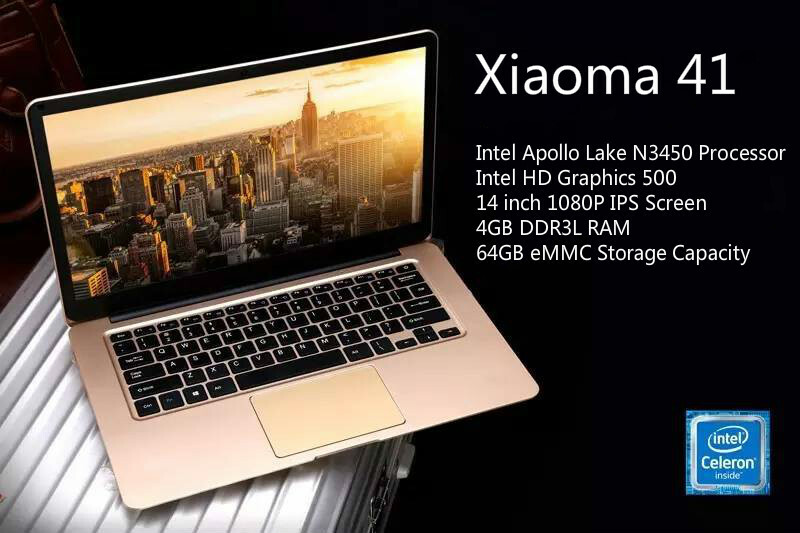 The Xiaoma 41 is powered by Intel Apollo Lake Celeron N3450 Quad-core 1.1 GHz that can run up to 2.2GHz with Turbo Boost technology and Intel Gen 9 High definition Graphics, which ensures handling the most demanding tasks with speed and responsiveness while preserving the battery life. 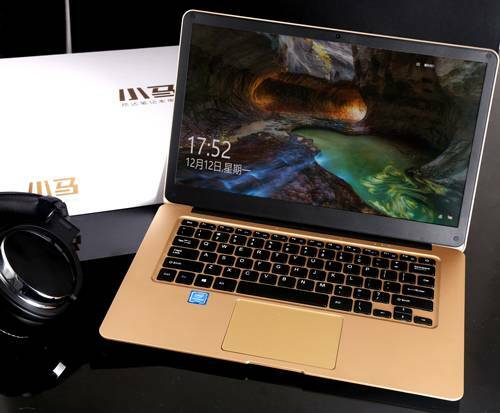 With 4GB high-speed DDR3L RAM, The Xiaoma 41 is able to run a variety of apps and tasks with no pressure. 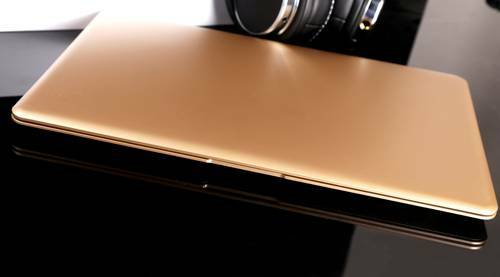 The 64GB eMMC storage is enough to store pictures, videos, music and other files. You can add an external storage of up to 256GB using compatible cards. 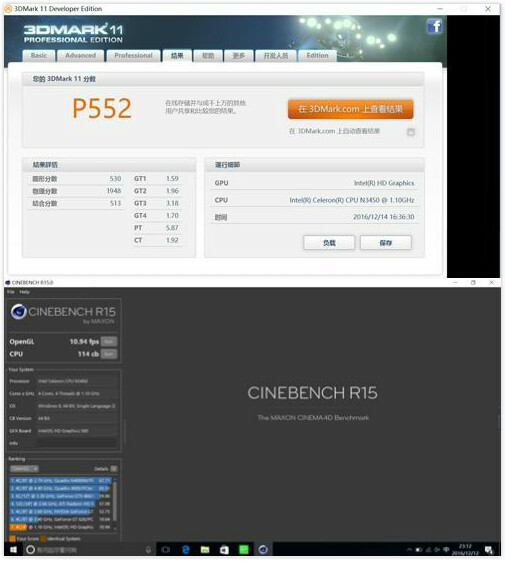 We run Master Lu, 3D Mark and CINEBENCH R15 to get an idea on performance. 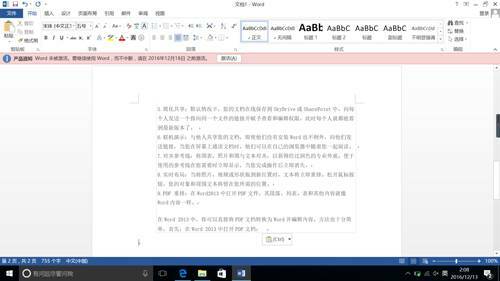 The Xiaoma 41 reported 41895 points in Master Lu, which is almost the same points as the Intel Core i3-3120M. The Xiaoma 41 also gave a good performance in 3D Mark, scoring 552 points. Meanwhile, with 114 CPU scores in CINEBENCH R15. 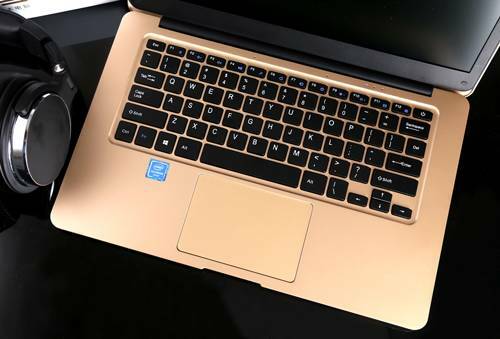 The Xiaoma 14 is more than capable for productivity tasks such as working in Word and Excel, for browsing the web, for typing up emails, for browsing social media and for watching video. 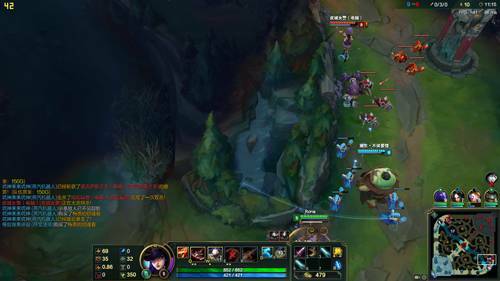 We run LOL smoothly with the resolution of 1920×1080. We’re able to get a consistent 50 FPS outside of teamfights, and around 30 FPS during teamfights. 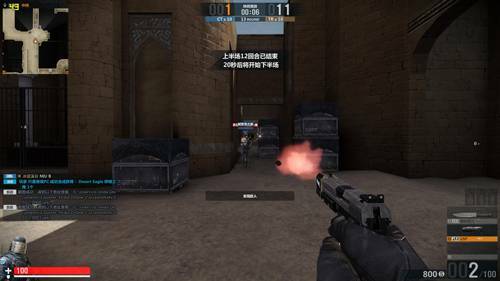 We play CS at 1920 x1080 resolution and we’re able to stay above 45FPS, around 30 FPS while being in smoke grenade. 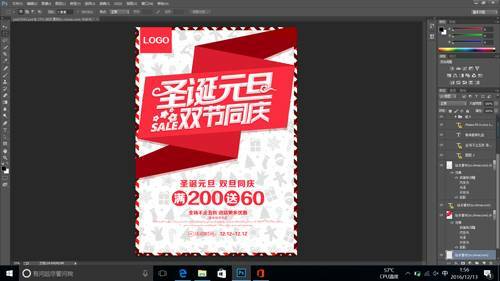 The Xiaoma 41 runs PC programs like Microsoft Word, PowerPoint, Adobe Reader and Photoshop perfectly. The Xiaoma 41 comes with 5000mAh 7.6V battery that can give you up to 7 hours of usage thanks to Windows low power technology and the DPTE intelligent battery management. But if you are into gaming, then expect around 4-5 hours of battery life. It is also possible to boost the battery life by simply lowering the screen brightness. Overall, I would say that if you’re not going to be using intensive applications and will mostly be watching videos, uploading pictures, browsing the web, and using social media, this Xiaoma 41 is an amazing deal.